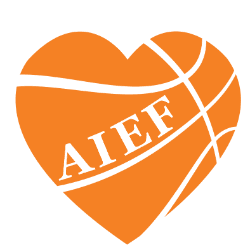 The Attitude is Everything Foundation (AIEF) is a 501(c)(3) organization that was created by teen advocate and youth motivational speaker Jesse LeBeau and the foundation President, Jennifer Polich. Growing up as an underdog and learning how to succeed against the odds has given Jesse a passion for helping others achieve their dreams. The Attitude Is Everything program provides a live presentation at K-12 schools as well as colleges across the country (and abroad) designed to inspire, educate and support troubled youth. 100% of your tax deductible donation goes to empowering students!